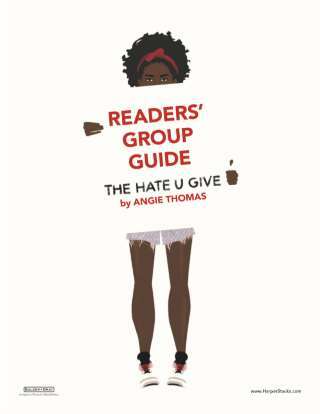 This teaching guide for Angie Thomas's award-winning YA novel on racism, activism, and identity features discussion questions, extension activities, and an insightful reading passage from Angie Thomas on the inspiration for the book. Help your students understand the complexities of activism and racial politics through the lens of this thought-provoking, award-winning, and game-changing book. The bestselling YA novel from Angie Thomas is set to become a major motion picture!